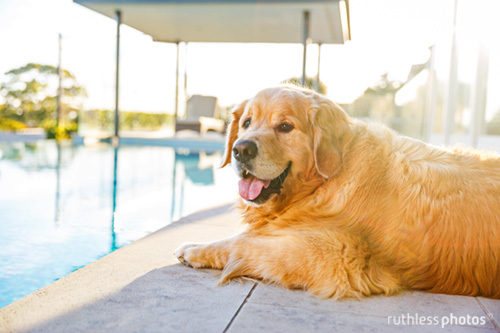 “After having researched far and wide for a photographer who was extraordinarily talented (and patient) enough to capture the very spirit and heart of my beloveds, I was consistently drawn back to Ruth’s work. 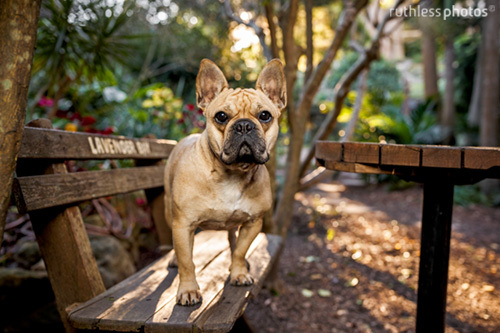 I first tasked her with capturing my little puppy Hugo as part of her Puppy Diary project. We met in the East where Hugo was first introduced to sand, sea, Ruth and her camera. It was a daunting experience for the little man but by the end of this session and by the time of Hugo’s next session scheduled with his older brother and sister, this little model extraordinaire was giving his siblings tips. All thanks to Ruth and her coaching and guidance Hugo was no longer a camera shy little puppy but instead a confident model- perhaps a little too confident at times. 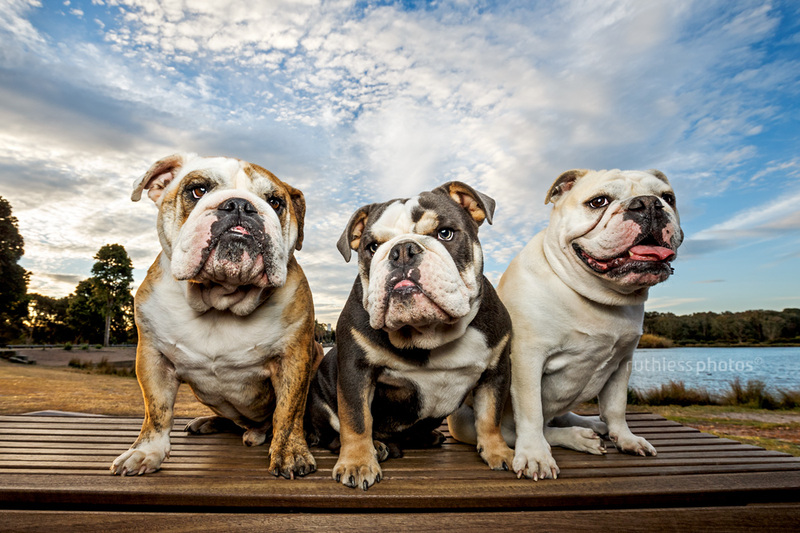 I next presented her with what I thought would be mission impossible – three British bulldogs AND all at once! Most photographers would shy from the experience whereas Ruth not only rose to the challenge but surpassed all expectations. “If you’re looking for a professional, high quality, passionate photographer to capture your pets personality and character look no further! Ruth did an exceptional job at capturing Doug’s personality. The photo shoot was a very memorable experience with plenty of laughs. 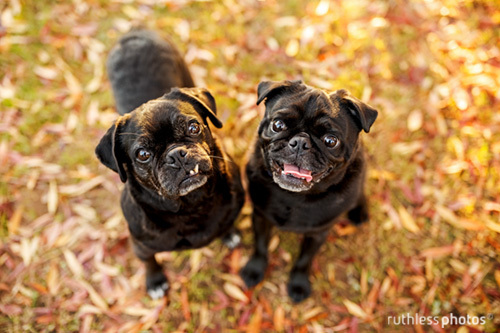 “Ruth captured Ref and Serina’s personalities perfectly with Ref’s infectious smile and Serina’s snaggle tooth in the warmth of our favourite season, Autumn. What started as an amazing Christmas present turned into the perfect gift of photos of Ref and Serina that will be proudly displayed in my home. There wasn’t a photo I didn’t love. 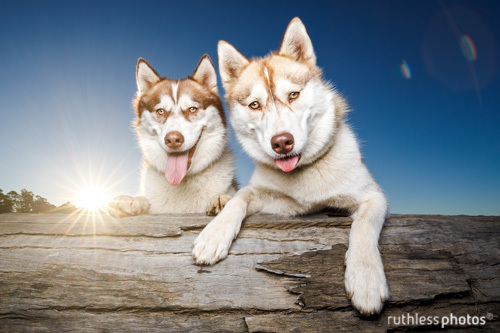 “We’ve had six of our dogs photographed by Ruth from Ruthless Photos and will soon be having another photo shoot done with our other Siberian Husky! You don’t keep going back again if they’re not the best – and she is. 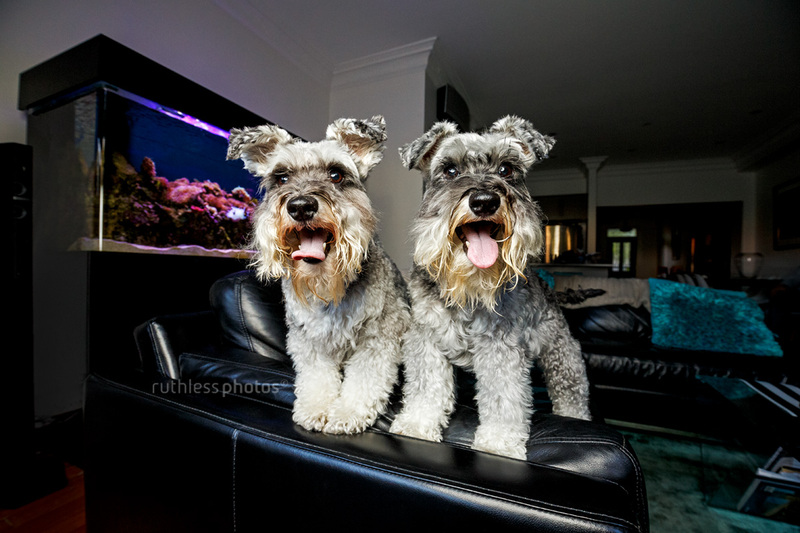 “We just had our photos taken by Ruth and they look amazing on our wall. I would highly reccommend her. She has been able to capture special moments that we can cherish forever. 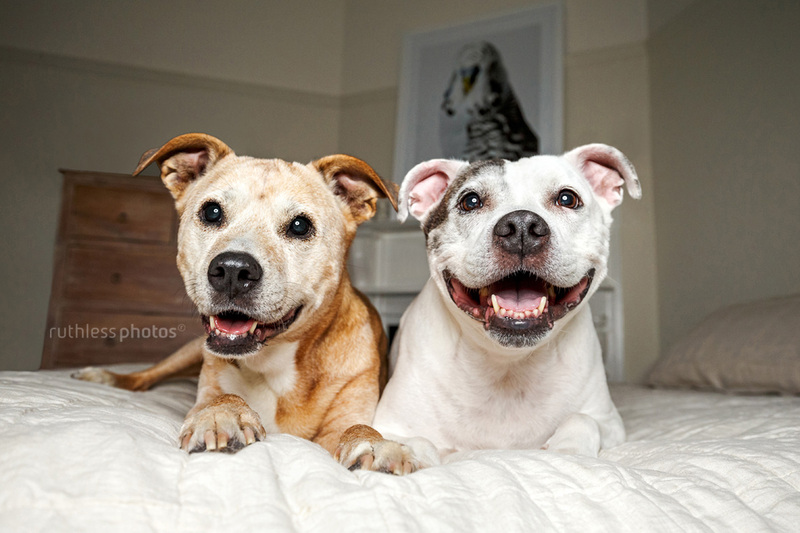 “We have two very special girls in our life, Bella and Beryl, they mean the world to us. We wanted to make sure we had memories of them as they are not getting any younger. 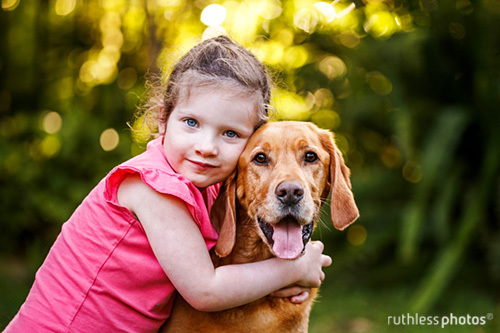 We chose Ruthless Photos because we could see from Ruth’s work that she captures something unique and special about every animal that she has photographed. 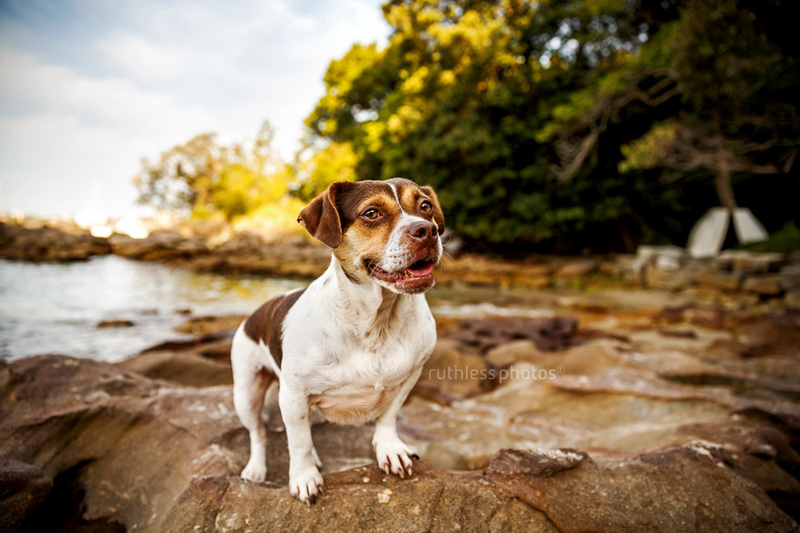 “I’d been following Ruth’s work on Facebook and Instagram for a little while when I heard about her Tails of Sydney project and that she was looking for some hounds to include, so I thought I’d apply to have Archie included. I’ll admit, I was nervous – as a typical Beagle he can be very independent-minded and downright naughty. Ruth selected the beautiful Centennial Park (his playground) for the shoot. It was mid-February and still stinking hot at 6pm. 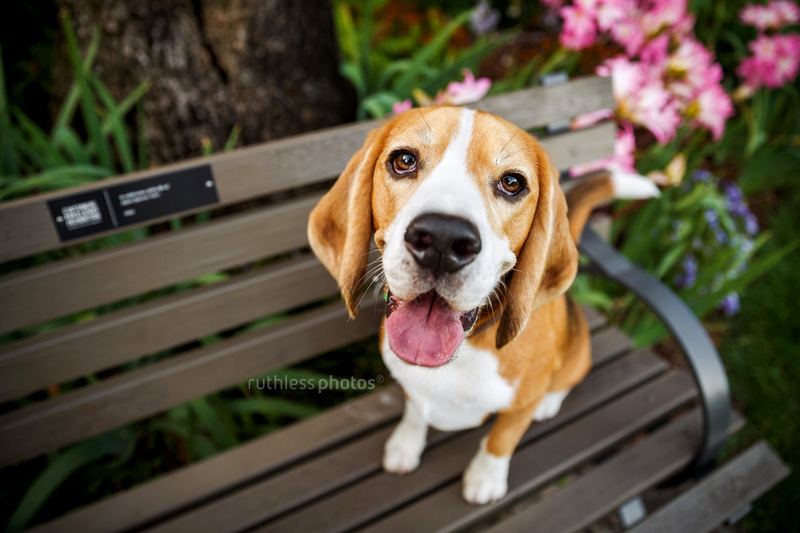 What an introduction to Beagles for poor Ruth! True to form and making a mockery of the commands I told her he knew, Archie was not really interested in what Ruth wanted him to do (though she did have lots of treats for him). Having a food motivated dog can be good, but not when you want him to sit 10m from the lady with the treats! I suspect the shoot Ruth got with Arch was not originally what she had in mind, but she’s so talented and professional and certainly captured his personality as he tried to climb off the plinth he was meant to be posing on and tried to enter the duck pond he was meant to be sitting beside! 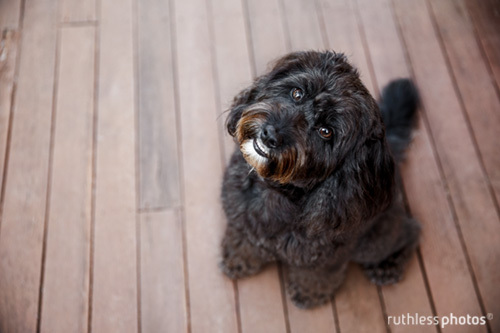 Despite how frustrating I felt he must have been, Ruth assured me he was not the most difficult dog she’d photographed. 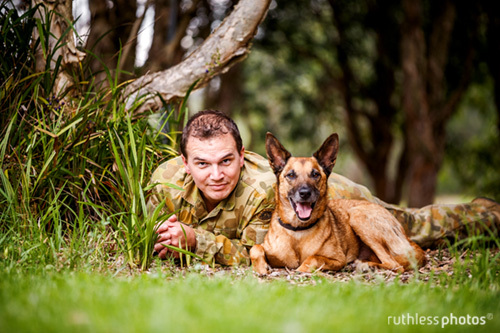 “I have been a long time admirer of Ruth’s work, and finally booked in to get Bindi and Cosmo photographed. 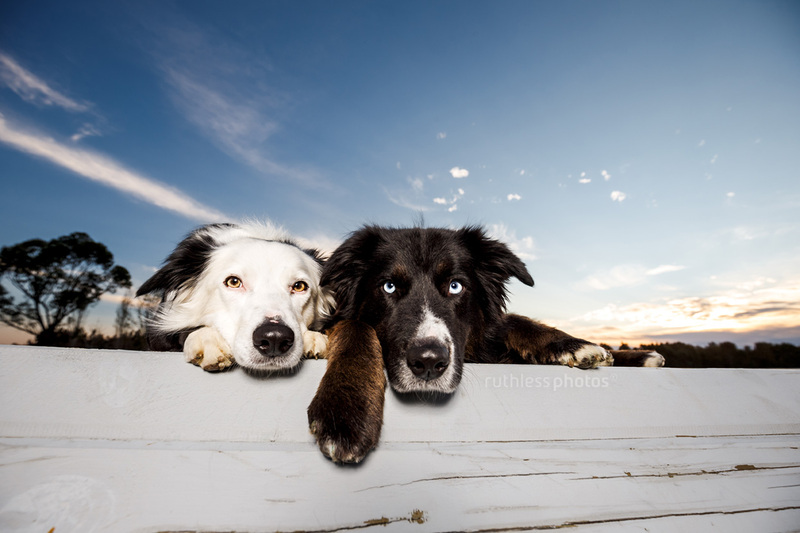 Ruth is an amazing photographer, she has this magical way to capture the sparkle and soul in the eyes of every dog she photographs and I couldn’t wait to have Bindi and Cosmo in front of her lens. I loved seeing Ruth in action, she is very creative and has an impeccable eye, as well as a wonderfully calming presence and the patience of a saint…something that was needed when working with my two elderly creatures. 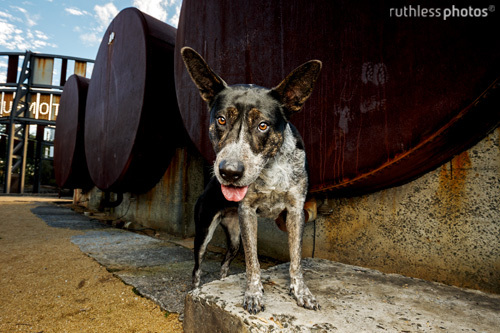 “The first time I saw Ruth’s work is through Fetching Dogs and always admired the way the photos were taken. 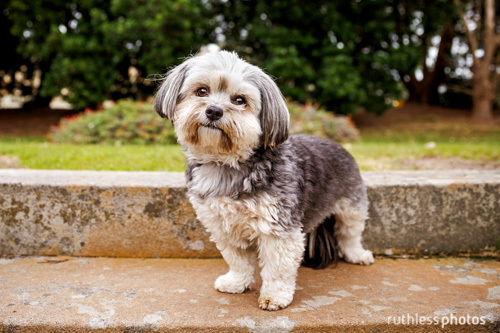 Oreo and I had the opportunity to work with Ruth for the Tails of Sydney project and we were excited when Oreo was chosen as one of the feature dogs. On the day of the shoot Ruth and her husband Dave were very easy to work with. 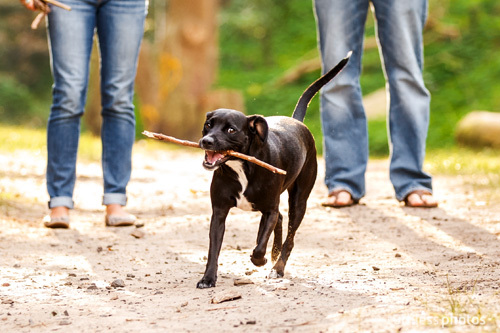 They are a down to earth couple who just love dogs and love the work they do. Oreo loved them from the get go! 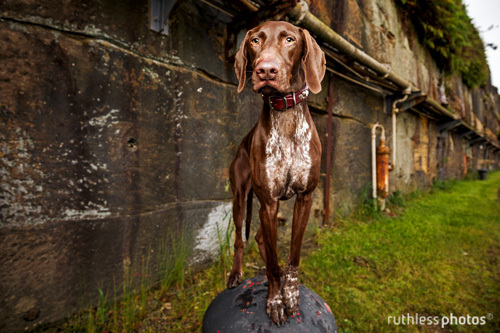 “Ruth has done such an excellent job with Noah’s photos. From the actual shoot, to communicating, and the final product, Ruth’s professionalism has made the entire experience so great. “Oh Ruth, it’s beyond perfect. You just bought tears to my eyes. Thank you. It will be the perfect addition to my home and something I’ll cherish forever. 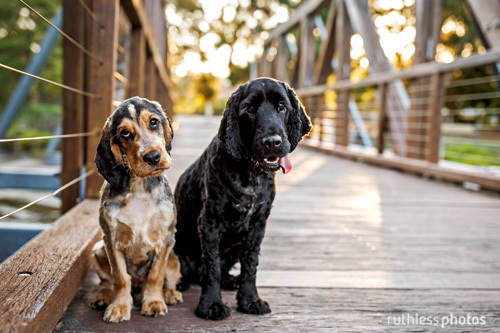 “I have been a long-time fan of Ruth’s work and signature photographic style so was super excited to have her photograph my own two monochrome men, Bo and Cruize, who were also super excited to have Ruth photograph them and were probably not always the most calm and compliant of subjects! Bo, I’m talking about you, you big clown! Ruth is an absolute pro and a delight to work with. 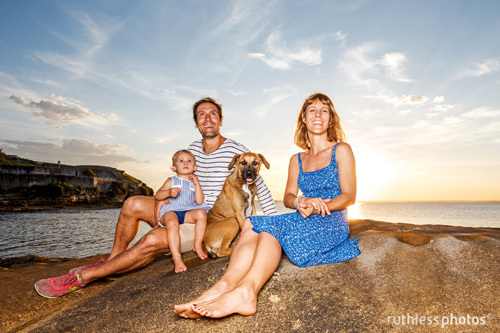 From offering a good variety of safe locations and beautiful backdrops to choose from, Ruth also brings the patience of a saint and her good sense of humour along with her camera, even in the face of having stray and off-leash dogs photobomb your shoot and cause havoc! 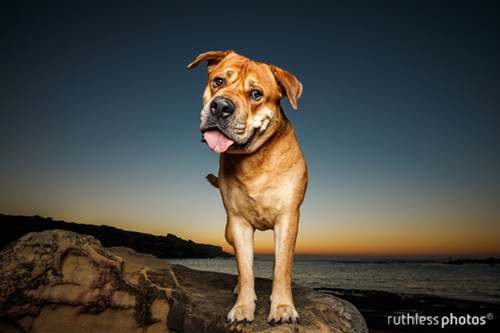 “We are so happy with the results of our much loved Buster’s photo session with Ruth. 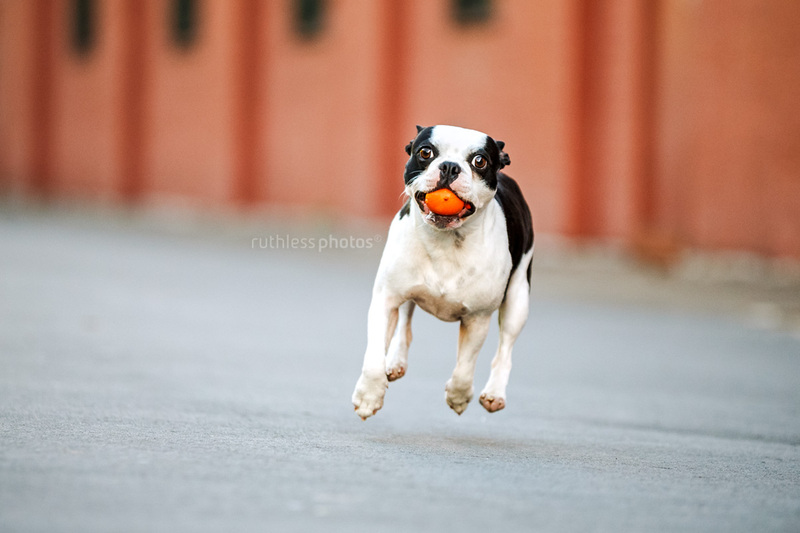 Even though, at times, Buster wasn’t the most relaxed dog in front of the camera, she and her husband managed to bring out his energy and jolly personality. Ruth was very professional and it’s obvious how much she loves her work. 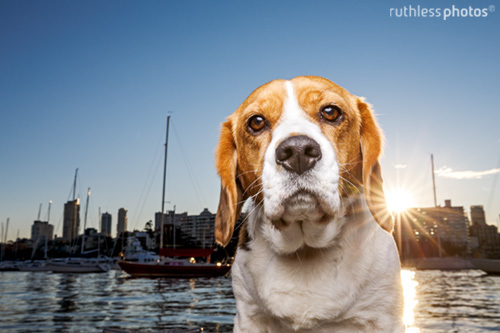 “What an incredibly talented animal photographer Ruth is. She did a wonderful job of capturing Chloe’s sparkling personality. 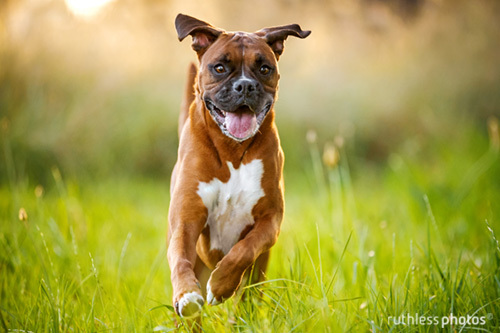 It isn’t easy making a Boxer stay still long enough to be photographed but Ruth managed it. I was absolutely thrilled with the final potraits of Chloe each one showing a different side to her character. “We are so happy with our photos! 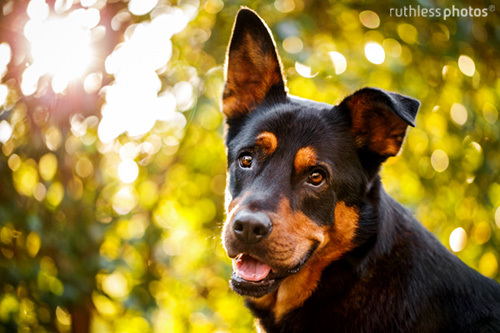 We searched online for a photographer who could capture our dogs personalities without being in a stuffy studio and instantly fell in love with Ruth’s work. She was able to soothe our anxious dogs and find their playfulness with patience, understanding and (of course) a whole lot of treats and goodies! 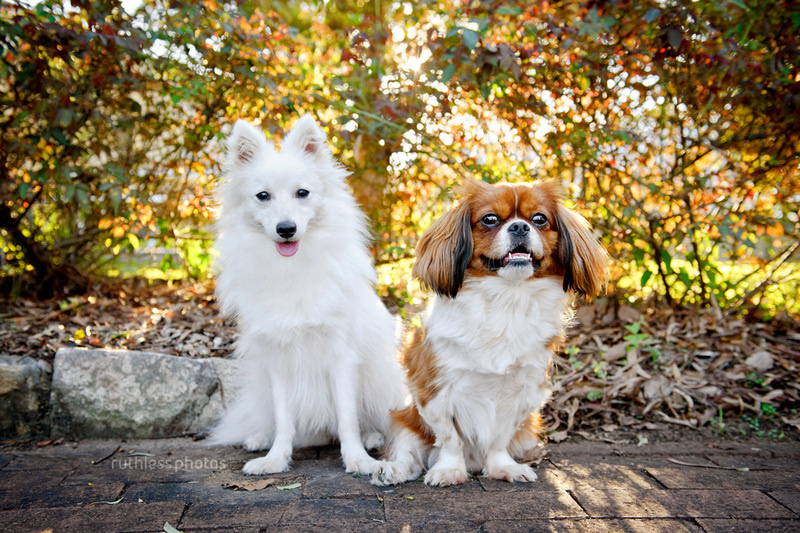 “Thank you again for our photos of Poki. We have been admiring them all night, and can’t wait to put them up! We loved the portrait session we did with you, and we really love how the photos have all turned out. 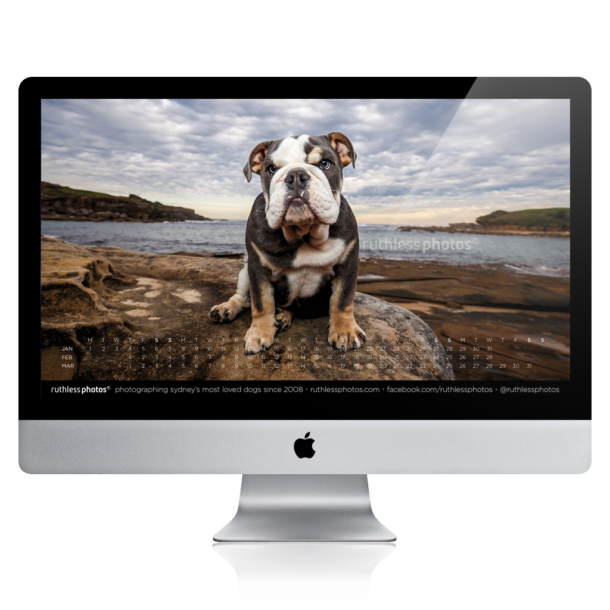 “I first came across Ruth’s work while looking at the Fetching Dogs adoption photos and immediately thought – wow those are some lucky pups! 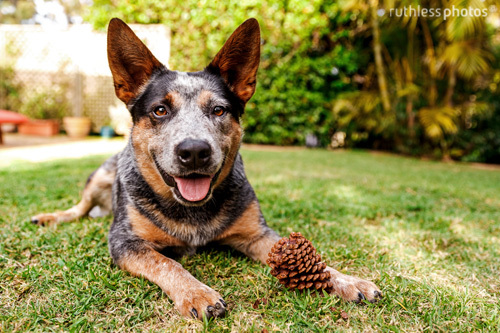 After looking at some of Ruth’s blog posts I knew that there was no-one that would be able to capture the personality of my own rescue pup Lola quite like Ruth – and I was right! Ruth not only came to our chosen location for the photoshoot, but also came over and met us for a walk the day before so that she could make sure that she was prepared. This meant that I had the added bonus of meeting Angel, one of Ruth’s own dogs, which made me much more relaxed as I realised that Angel was just as naughty as Lola! I couldn’t be happier with the result of the shoot; Ruth really did capture Lola’s cheeky sweet personality perfectly, and the fact that she was in her favourite place makes them even more special. I ended up ordering the full album of photos as well as some wall art as it turned out to be impossible to choose just a few favourites! Ruth produces beautiful works of art that I know I will treasure forever. 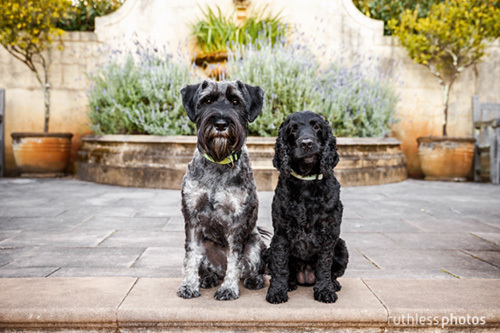 “When we were looking for a photographer to take photos of our beloved Fonzie and Luna, we instantly felt a connection with Ruth via her website and the amazing photos she took of dogs. 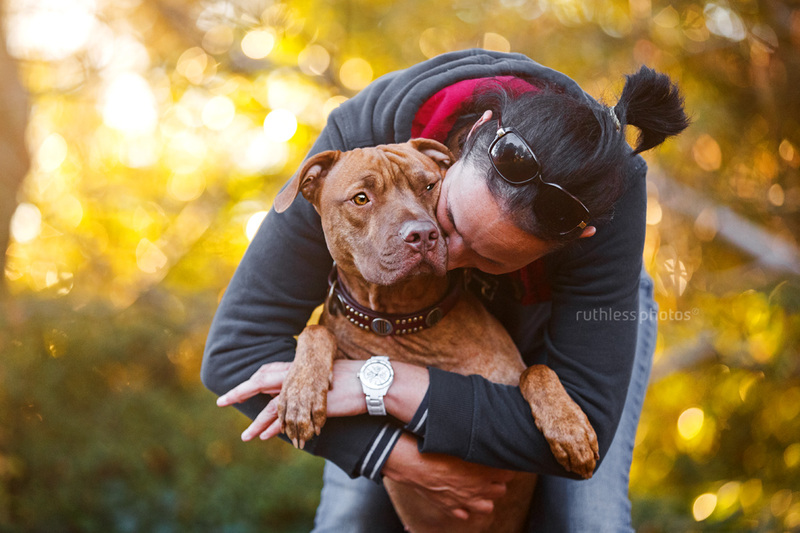 “As always, I was absolutely stunned by how beautiful the photos of Cocoa turned out. 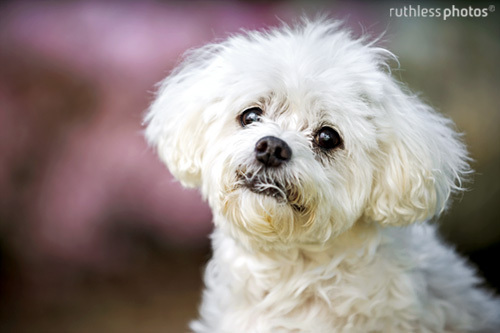 Ruth photographed both my cats a few years ago and I knew she wouldn’t disappoint with my dog either. At the end of the shoot there was great variations between the photos – some smiley shots, some serious shots; and some incredible action shots! Ruth always captures the pet perfectly and she certainly did this with Cocoa. 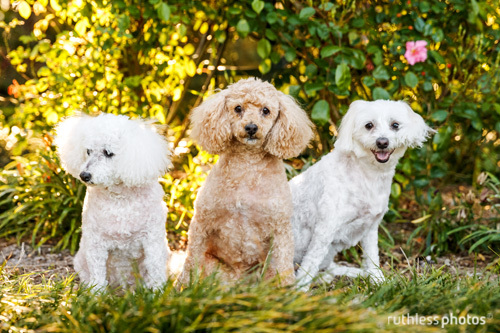 “It was refreshing to find a photographer who takes photos that are great photos as well as making my dogs look good. Ruth’s flexibility as to timing and her patience with 9 pups over 2 hours were impressive, and the finished work was the icing on the cake. 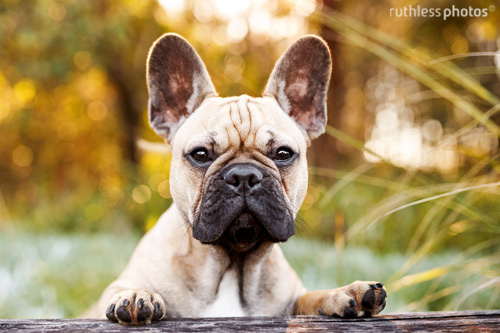 Photos by Ruth are now a standard part of my management plan for each litter!